Welcome to a brand new exclusive residential development of only 50 contemporary apartments and penthouses that exude style and quality. 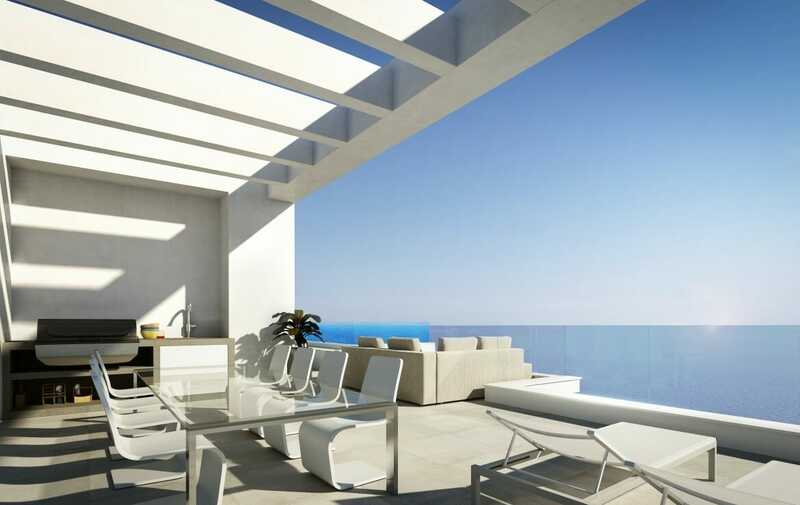 The modern design is characterised by clean lines and interior living spaces that merge seamlessly with the extensive terraces. Riding on the crest of Club La Costa World with panoramic sea views, this private, gated community offers a unique lifestyle opportunity. Delivering the best of both worlds. The refined exclusivity of high-end design and amenities combined with access to Club La Costa World’s concierge service and resort facilities. 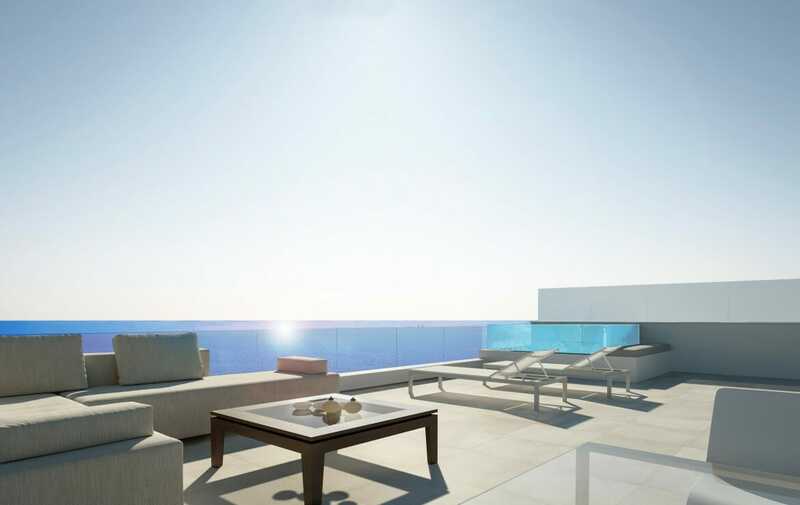 This is an exceptional choice for Costa del Sol living. With only 50 design-led apartments available in what is set to be the most highly sought-after development to date, a privileged lifestyle is guaranteed. Luxuriate in the privacy of your own home. When the desire takes you, take full advantage of the benefits from the services and facilities of the Club La Costa World resort. This unique lifestyle choice is available to you now. Avail yourself of daily maid service or the attentions of CLC World’s concierge. Enrich your day-to-day living with high-class experiences. For example a personal chef preparing exquisite meals to be enjoyed on your terrace; in-apartment beauty treatments; special occasion touches such as flowers and champagne. 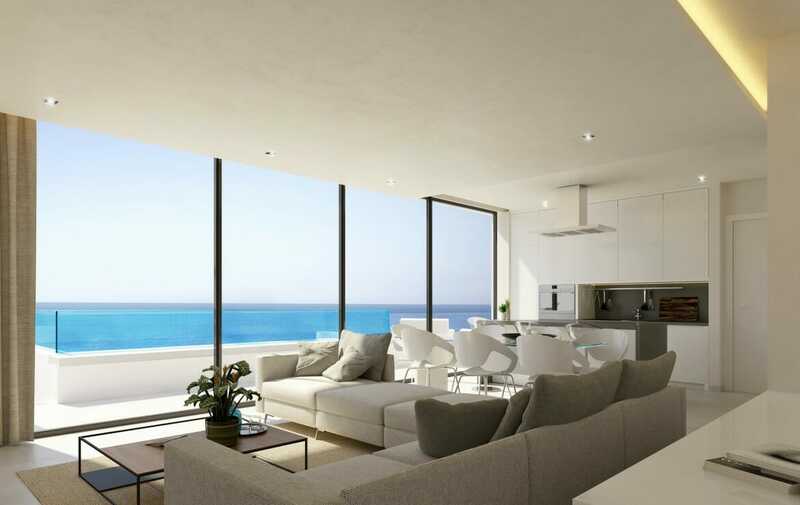 Or simply relax and enjoy the lifestyle you deserve in your contemporary home, taking in spectacular views of the Mediterranean bathed in the warmth of the Andalucian sun. contemporary feel. Modern, open-plan living areas are filled with natural light, courtesy of floor-to-ceiling windows, and augmented with the highest quality finishes and materials. Privacy and security are ensured with 24-hour security and integral alarm system. The latest in home-automation technology can be tailored to your bespoke requirements, including but not limited to climate control, mood lighting, auto-blinds and TV & entertainment systems. The functional kitchen design, including a central island, is furnished with high quality appliances while the bathrooms, with high-end hydro massage showers, floating cabinets and jetted baths, provide the perfect sanctuary. views. Accessorised with spacious outdoor seating and dining areas that maximise the year-round sunshine. Aen upmarket lifestyle is epitomised by the private community. and enjoy the amazing views of the Mediterranean. with sauna and Turkish bath completes the well-being aspect. The utmost care and consideration has been given to each and every concept of the residence to provide homeowners with the lifestyle you desire. and an additional heated lap pool. 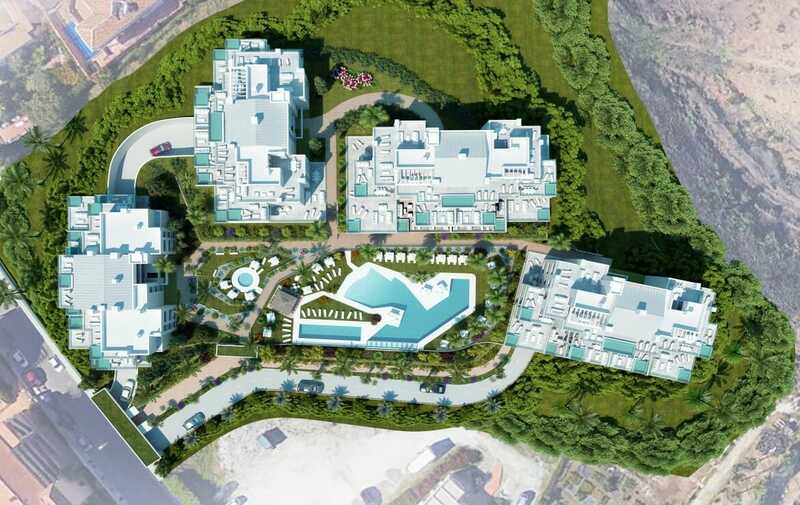 Located between cultural Malaga and stylish Marbella & Puerto Banus, this new luxury residential resort it ideally positioned to offer both full-time or second-home residents the perfect apartment. Immerse yourself in the rich history of Malaga with visits to the Alcazaba, soak up the art scene at the Picasso, Pompidou and Carmen Thyssengalleries or wander the winding streets of the historic centre and sample the local cuisine. Marbella and Puerto Banus set the bar for the glamorous lifestyle with chic boutiques, marinas, high-class restaurants and a vibrant nightlife. Going out does not mean you have to venture far from home. With Club La Costa World resort’s superb restaurants, clubhouses, entertainment and bars, you can savour first class service on your doorstep. Quality and design at the heart of this development. These homes incorporates first-class materials and appliances with high quality, sleek finishes in its design. Embracing new technologies to deliver highly sought-after home-automation systems. You can relax knowing that your home not only exudes luxury but also sets the tone for quality and efficiency. If you haven’t seen what you are looking for here, don’t worry there are plenty more options. 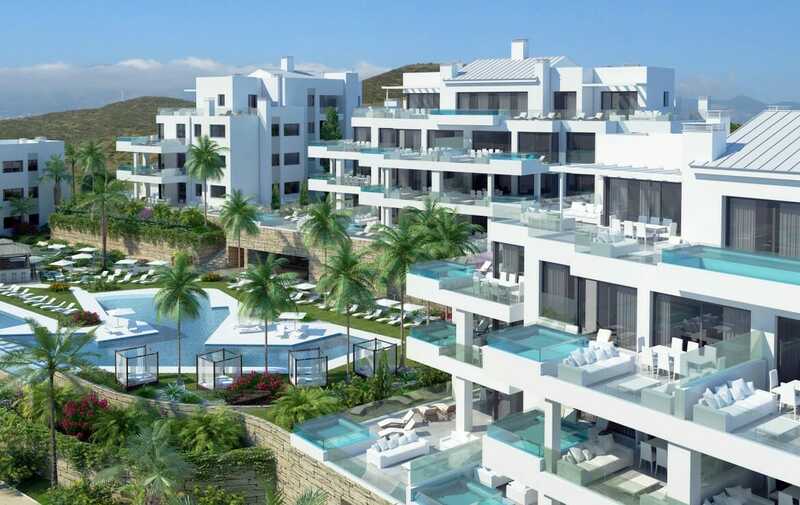 Take a look at all of our apartments available on the Costa del Sol by clicking here.